Parking.com has convenient parking for the East River Ferry at Brooklyn Bridge Park/DUMBO. Refer to the map for more information on parking. 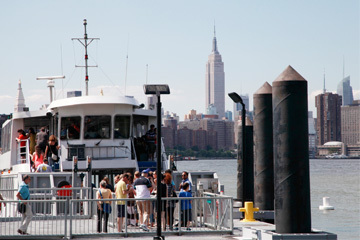 The East River Ferry terminal at Brooklyn Bridge Park/DUMBO is located at the intersection of Old Fulton St and Furman St. 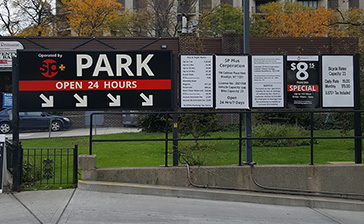 The terminal does not have a dedicated parking lot, and limited street parking is available, therefore Parking.com suggests ferry riders to park their vehicles at the nearby 1 Hotel Brooklyn Bridge garage.